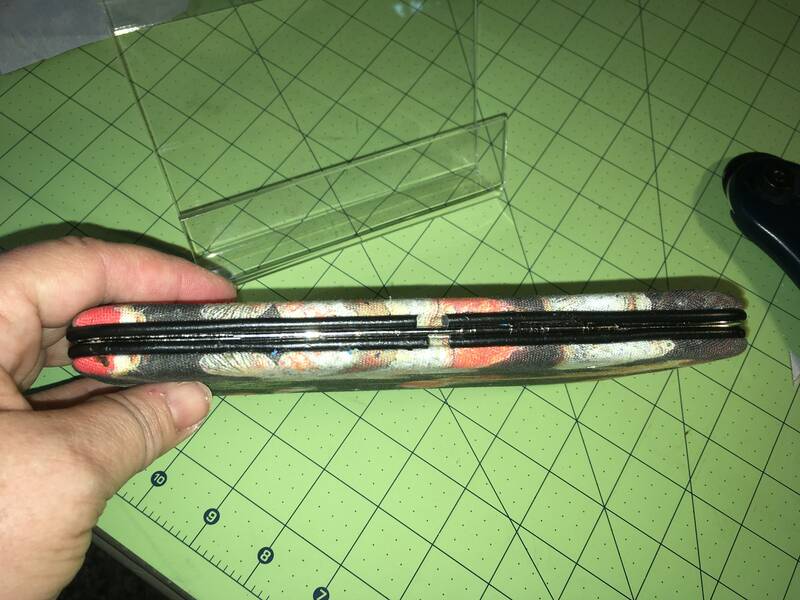 Note: The fabric on each wallet will be a bit different as I am cutting the fabric to fit. 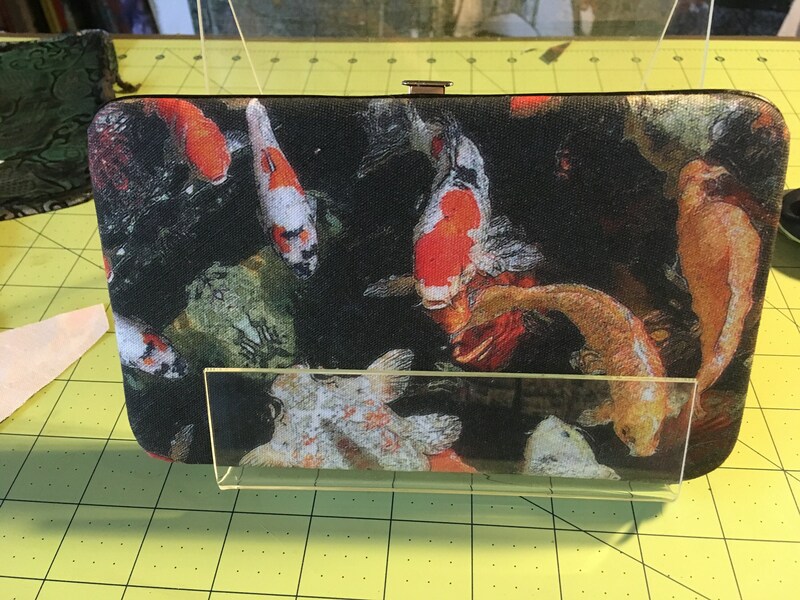 If you need it to look EXACTLY like this image, do not buy it as I cannot be that exact. 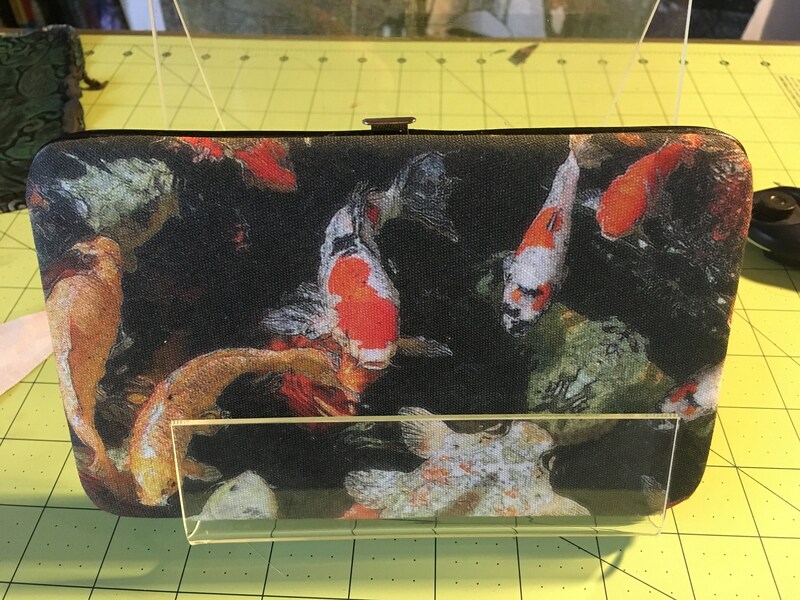 However, if you would like for me to send you a picture of the one you are buying, send me a convo before you buy and I will take pictures for you to view. 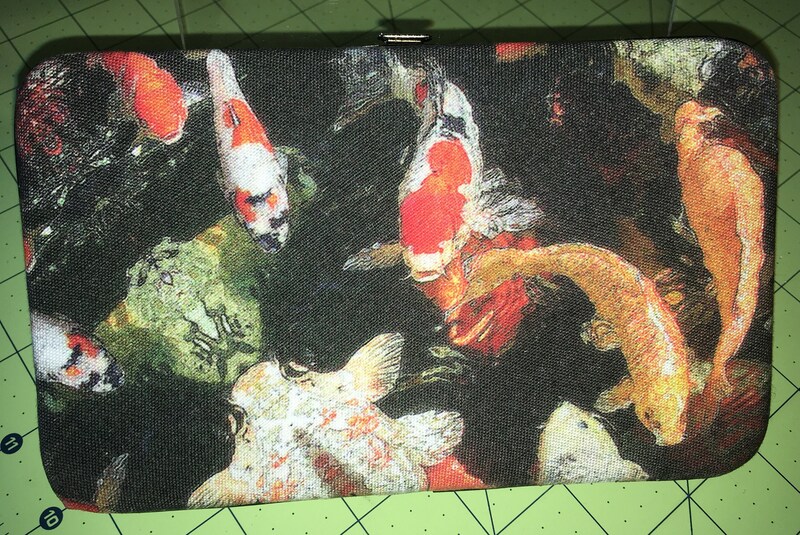 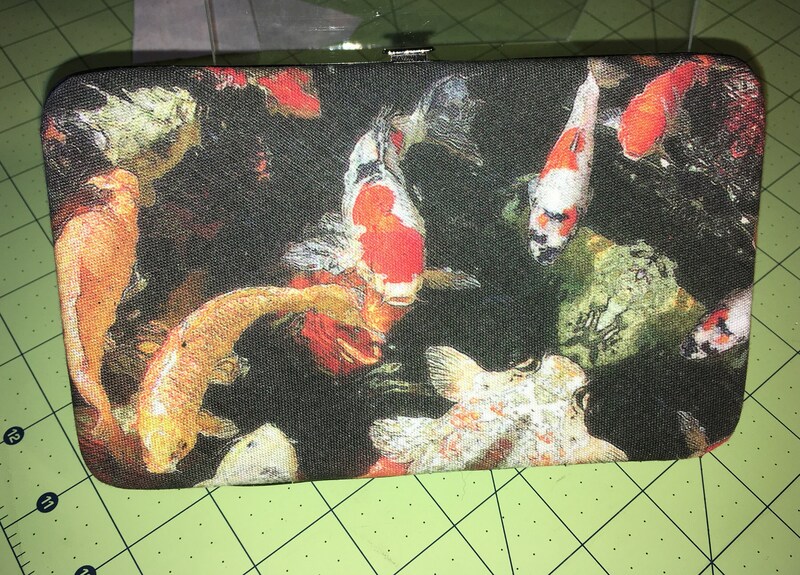 This my Koi image printed onto fabric by Spoonflower. 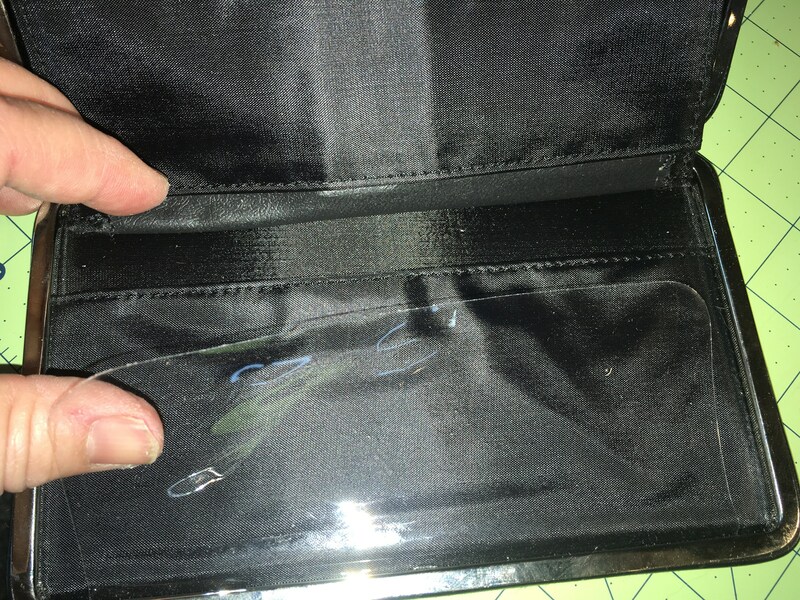 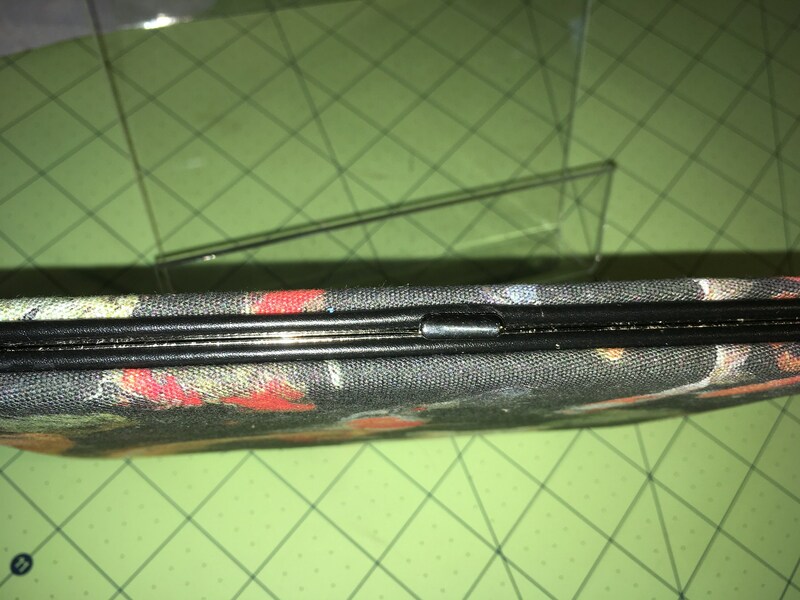 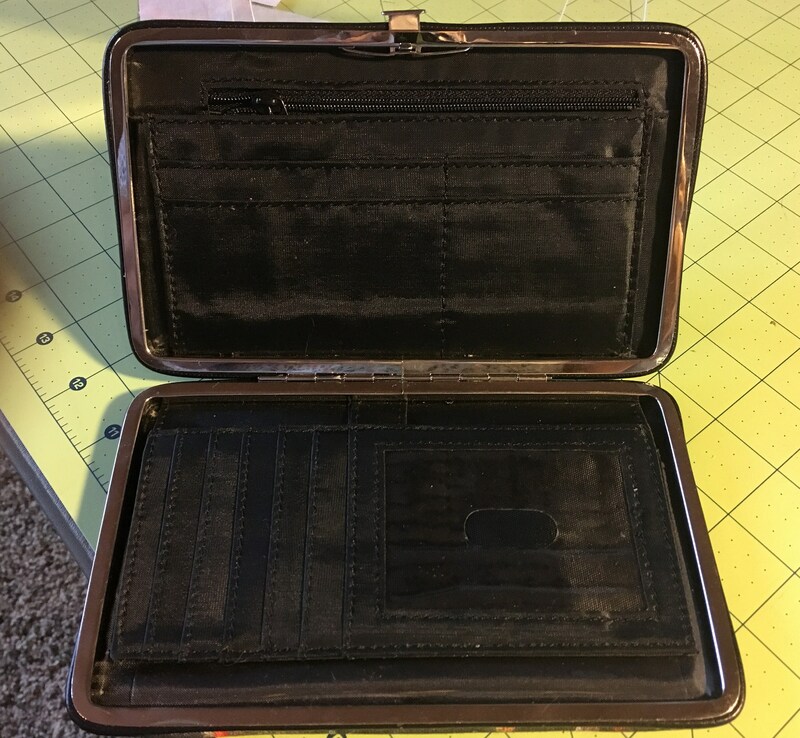 I then buy wallets from a distributor in Texas and re-cover them using my fabric. 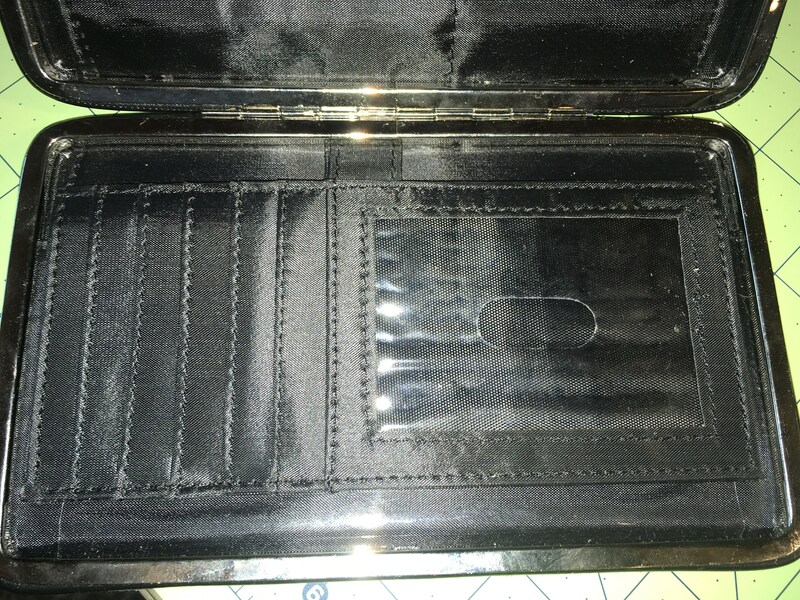 The underlying wallet is made in China. 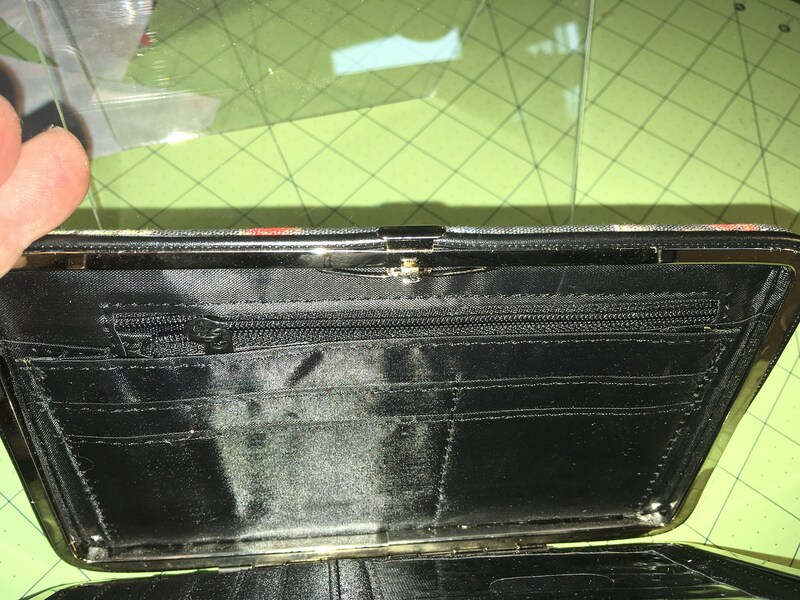 Although, when I have mine full of cards, dollars, change and bunch of other stuff the check book is a bit much.